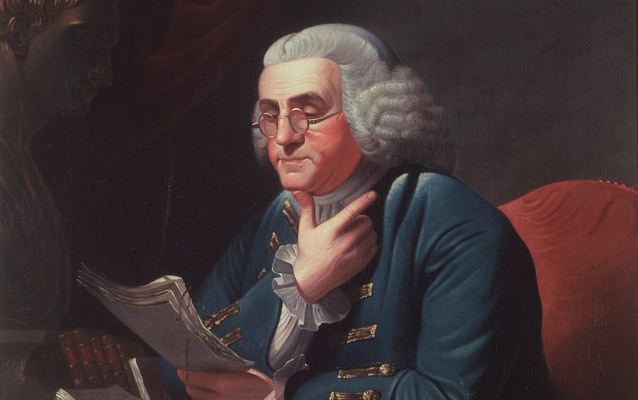 Benjamin Franklin was a Founding Father and a polymath, inventor, scientist, printer, politician, freemason and diplomat. In 1776, he was part of the five-member committee that helped draft the Declaration of Independence, in which the 13 American colonies declared their freedom from British rule. What Franklin was getting at I think when he often said this, was the fact that in order to make serious progress in any regard in life, massive action is required. If any of us were to take this into our own lives, and implement the philosophy consistently, I think we would all get a lot more done. 2019 has kicked off like a lot of Januarys over the last eight years at GDP Equity Experts where we see quite a few people who are experiencing all kinds of challenges with their banks and mortgage products. Whether they have been caught up in a loan sale, their mortgage is running out of term or maybe their portfolio or assets are sitting in negative equity and they are at a loss of what to do next. There isn’t a scenario we wouldn’t have seen in the last eight years, and the one observation would be that it’s those customers and borrowers to have the strength to take control and ownership of their situation, followed by massive action, tend to find a solution. The upside of this approach being they can get on with the rest of their life in peace, free from all of the stress, anxiety and worry, a debt challenge brings. There is no doubt as we head into a period of economic uncertainty where credit is being squeezed with inflationary issues, people appear to be running short on disposable income, and in reality any additional income they may have had has been disposed of. We know there are tens of thousands of people right across NI and the UK who have properties in negative equity and this along with huge mortgage arrears and a flat lining economy should be the warning signs for any investor or landlord that now is the time to plan for what might lie ahead. The other major ticking timebomb we are seeing often right now is that of unsecured debt. We are advised that there is more unsecured debt in the UK economy than there was in 2007, as people take the easy way out (so they think) and put their costs on their credit cards. This is the classic case of kicking the can down the road and unfortunately when our economy is in the position it is today, a lot of these monthly bills are now not being met. ASK FOR HELP – Try not to wait any longer, if you have a financial issue, or are concerned about any of the matters mentioned in this piece, simply ASK FOR HELP NOW. Since 2010, GDP Equity Experts have helped hundreds of families deal with debt related issues and in particular property debt related issues. We would be very concerned at this point as we have met many people right across the UK and Ireland, who have let this problem worsen by simply ignoring it for too long. Therefore, our aim is to educate individuals, households and businesses into acting immediately with regards to any property debt related matter and to take advice in this regard from a regulated team of debt advisors to plan for the future. GDP Equity Experts take pride in our first-class advice and assistance that we offer to our clients. We will work closely with you from the very start of the process as we know what is expected and how to get you to where you want to go.